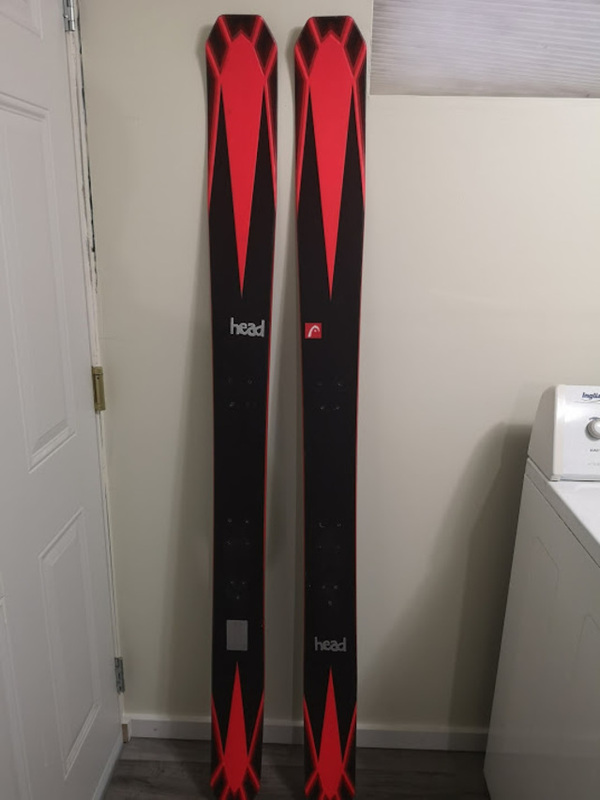 Selling a pair of Head Turbine 125, perfect for powder days. The skis works perfect in the slopes and floats amazing in the powder. I´ve skied 15 days on them and really loved the skis but realised I they were too short for me. They skis are in great condition and the length is 181 cm. 148/124/133 mm turning radius 19 m.